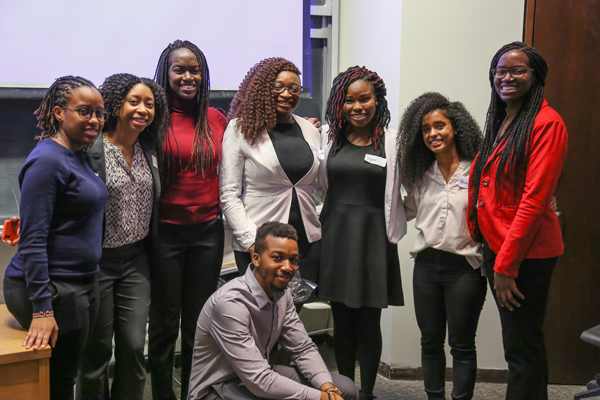 On February 24, 2018, U of T Engineering hosted three chapters of the National Society of Black Engineers (NSBE) for the group’s NSBE Region 1 East Canada Zone conference. 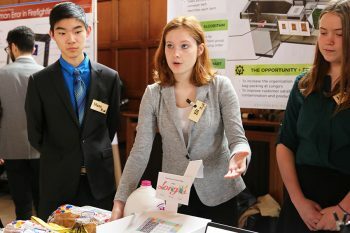 The conference also included many hands-on activities that explore a wide range of engineering topics led by the U of T Engineering Outreach team, aimed at inspiring high school students to consider pursuing science, technology, engineering and math (STEM) at the post-secondary level. NSBE’s U of T chapter will also be sending 12 delegates to the organization’s 44th Annual Convention, NSBE44, running March 21 to 25, 2018, in Pittsburgh, Pa. 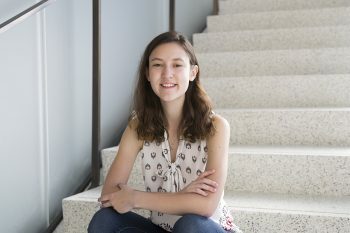 The premier conference for Black STEM talent, NSBE44 aims to equip students, technologists and professional engineers with the tools and relationships to advance their education or careers.